Truck needs new alternator so we will not be able to make the West Homewood Farmer's Market this evening. April 17th - Fultondale Bark Park. Going to be a beautiful day!! Family fun for everyone including furry family! Saturday's March 5 & 12! We will be at Fultondale Bark Park Saturday Jan 30 from 12-430pm! We will be at Veterans Park in Hoover Sunday 12-430! Sunday Dec 27th. 10-3 Last chance before it gets cold and wet again!! Sunday Dec 20 1030-330! Come for some last minute Christmas gifts for the pooch! Saturday Dec 19th 10-3 at Just Happy Hounds 2222 5th Ave S.
FETCH will be at Helena First Friday December 4th from 530-830! Old Downtown Helena. Come do some Christmas shopping and support your local small businesses. And bring the pups!! This Saturday, Nov 14, apprx 1030-230pm, maybe staying little later! Come check out our new items! We will be at Moss Rock Festival this weekend! Art, music, beer garden, kid's activities, and free! 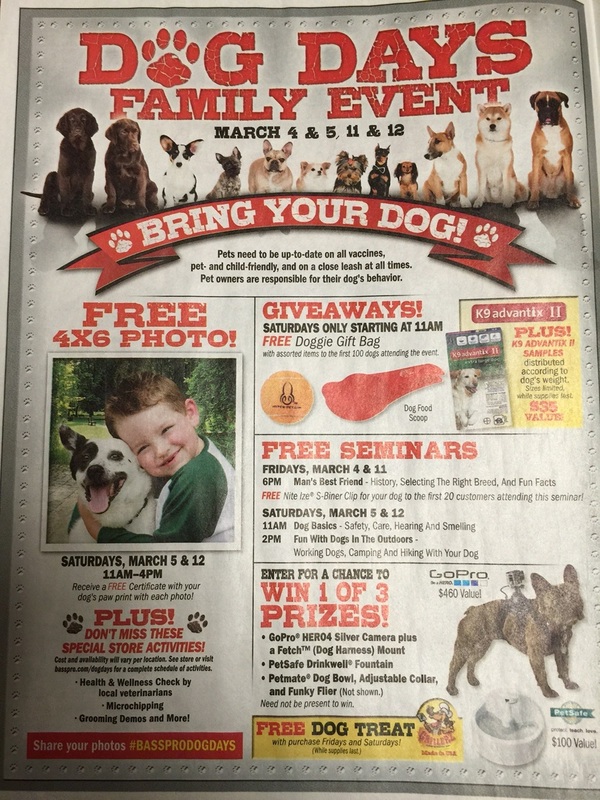 Bring the pups and kids for some fun. Saturday October 31st 11-2 at Camp Scotty in Pelham! Tuesday, Oct 20 5-830pm. 160 Oxmoor Rd. Live music, kids activities, food trucks. Last one for year! 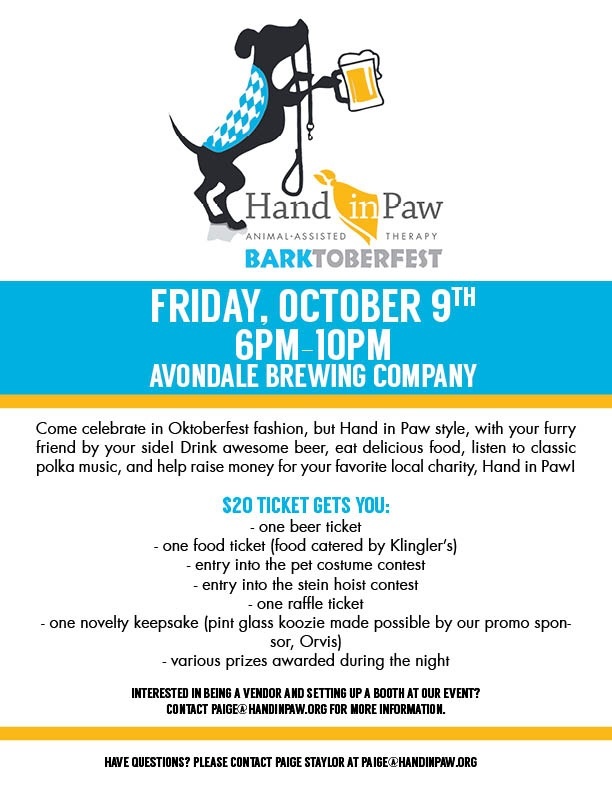 FETCH will be at Hand in Paw's Barktoberfest at Avondale Brewing Friday, October 9th, 6-10pm! Today, Oct 4 - 3-7pm! Shelby County Humane Society's 9th Annual Bark in the Park festival at Veteran's Park in Alabaster. Saturday, Oct. 3 9am-2pm! This Saturday, September 26th 10-2. Sunday September 20 1030am until 3 or so. We will be at Chelsea Tractor Supply on Saturday, Sept. 19th starting 10am along with Dogs on Deployment for Pet Appreciation Day! Come visit and help support this wonderful organization. September 15th 5-8pm. 160 Oxmoor Rd. at Shades Valley Community Church. Music, food, family fun, and doggie treats! Fetch truck will be at the Fultondale Bark Park Sunday, Sept 13 from 10 until apprx 2pm. It'll be a beautiful day! Come see us and check out this wonderful dog park.